Before downloading FMWhatsApp and Fouad Whatsapp read this: Android smartphones are famous for their customization. With the help of some more customization we can make it even better, and more user-friendly. Just like the very famous messaging app, Whatsapp features a lot of things, but some of the developers have modified WhatsApp for even more features that are missing in the Official Whatsapp. 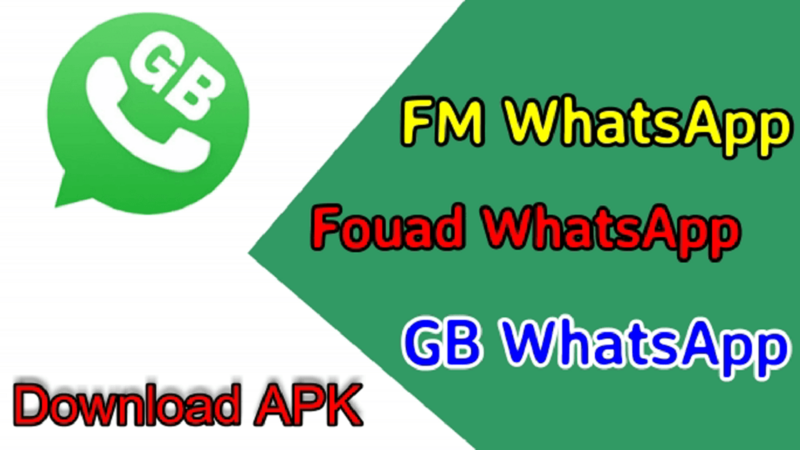 Fouad Whatsapp is one of famous modified WhatsApp Mod just like GB WhatsApp, and Recently the official version 7.90 is released. So, this article will help you with Fouad Whatsapp new features, and Fouad Whatsapp APK Version 7.90 Download. The Fouad Whatsapp is providing lots of extra features than Official Whatsapp; it has options to customize every possible section of Whatsapp: You can change themes, chat looks, lock the chat, privacy mode, change fonts, watch stories of friends without giving your presence details, and many more things. The Fouad Whatsapp is developed by very famous Developer Fouad Mokdad, and his team. Previously, they have developed many mods of popular applications. We will keep this page updated with the latest version of Fouad Whatsapp, so stay tuned to this page for the latest updates, and news. The official Fouad Whatsapp is based on Yo Whatsapp, and developers are providing two different variants of Fouad Whatsapp, One with Emojii and one without it. You can download, as per your need. To download the latest version of OG WhatsApp and WhatsApp Plus visit the mentioned links. Modify Background wallpaper of inside chat, and outside chat. Modify your D.P inside chat and outside chat. Modify DP for the group outside, and inside. Modify the color of lines between different chats on the home screen of WhatsApp. Modify Date color on the home screen. Modify color of forwarding button. 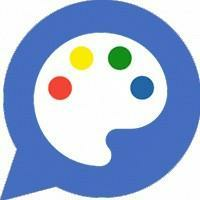 Modify color of Voice note message. Modify color of voice message button. Block calls, from the who can call me button. Brazilian to Portuguese Language Translator. Modify the color name of the Group participants. Check WhatsApp story without notifying friends. Modify Message Text Size and Font. Cache Clear and improve WhatsApp speed. So, you can find many Whatsapp Mods APK on the Internet, but the Whatsapp Fouad Mod is one of the best Whatsapp Mods you can get, it does feature some of the features that are important and useful. Modifications related to privacy, theme, wallpaper, different color, story privacy, call block are the most important of all. So, download the Whatsapp Fouad APK latest version, and stay tuned to this page for future updates. This is another Whatsapp Mod, developed by the FouadMods Team. Many people might get confused between the WhatsApp Fouad and FM WhatsApp Mod. But, these are two different mod by the same developer team. 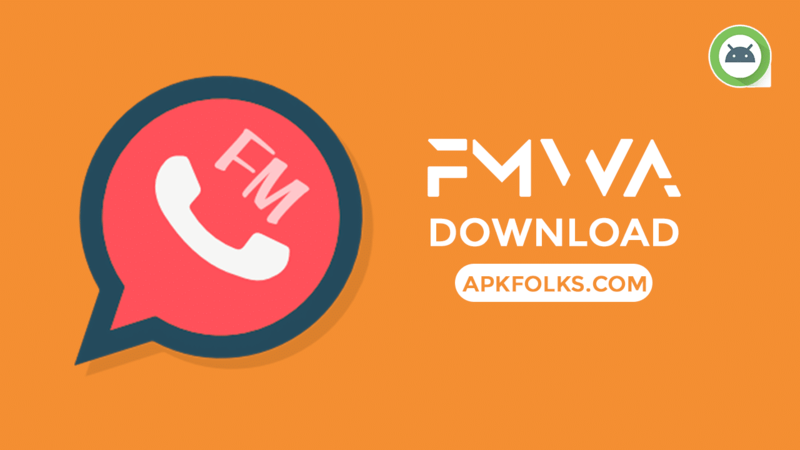 FM Whatsapp and Fouad Whatsapp have many features same as the Yo Whatsapp, but the FM Whatsapp was developing to provide some exclusive features, which is not available in any other Whatsapp Mod. That’s why FM Whatsapp is widely popular among the people who are looking for better Whatsapp Mods. And, if you are looking for the Download link of Official FM Whatsapp Mod, you are at the right place. 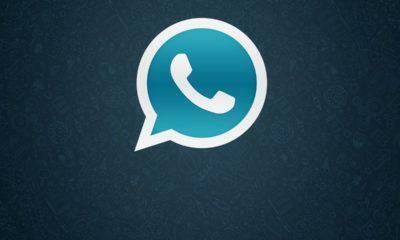 We have also covered GB Whatsapp, head over to this link for GB Whatsapp 7.81 APK Download. Team FouadMods have developed two different variants of FMWhatsapp. First one is Emojii changer, and another one doesn’t have this option to change emojis. So, if you are not an emoji fan, who never use emojis during the chat. You should download No emoji; it is the lite version of FM Whatsapp Mod. 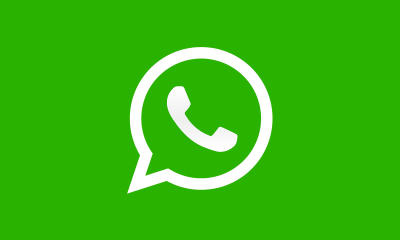 I am sure, if you have searched for FMWhatsapp Mod, and came to this page to download the FMWhatsapp APK. You may know the Fouad Whatsapp APK MOD. So, the FM Whatsapp can be used as secondary accounts along with Fouad Whatsapp, become both the mods have the same developer, and they have added a package name (com.fmwhatsapp) in the Found Whatsapp. So, users who wanted to use two different modded Whatsapp in a single device without losing any modded Whatsapp features can use both the mod at the same time. The FMWhatsapp is an upgraded version of Fouad Whatsapp, and it can support almost all the Android Devices. Since, Fouad Whatsapp cannot support Samsung S5-6-7, Samsung Note 4-5-7. But, FMWhatsapp supports these devices too. Freeze your Last Seen on Whatsapp: With this feature, you can fool your friends and family, customize t\your last seen. Disable Delete/Recall of Whatsapp message from Sender: With these features, your friend can’t delete his messages that he will send to you. This feature is just like an Anti-Prank Rules of colleges. Customize your calling option: This feature will give you access to select only contacts who can call you on Whatsapp. Privacy Features: You can customize your message seen Blue Tick after you have seen the message, Hide Blue Tick for the sender, you can even hide second tick too which notify the sender that you have received the message notification. You can also hide Typing and Voice Recording. Color Customisation: With FM Whatsapp you can customize colors of Background, Status Bar, Navigation Bar, and some universal colors too. Yo Themes: This is one of the best features of this app. The YoWa developers have specially integrated this feature into the FM Whatsapp. It gives you access to all the themes available for the application. NOTE: We will keep this page updated with the latest version of Whatsapp Fouad and FMWhatsapp APKs. SO, you can head over to our website for all the latest APK and features of the two Whatsapp Mods.